Season 2018/19 is off to an amazing start! Over two meters of snow has fallen and the resort is filling up with light, dry Hokkaido powder. So obviously skiing and snowboarding will be high on the priority list for most visitors to Niseko, but what else is there to do besides riding the best snow of your life? Keep reading to find out! 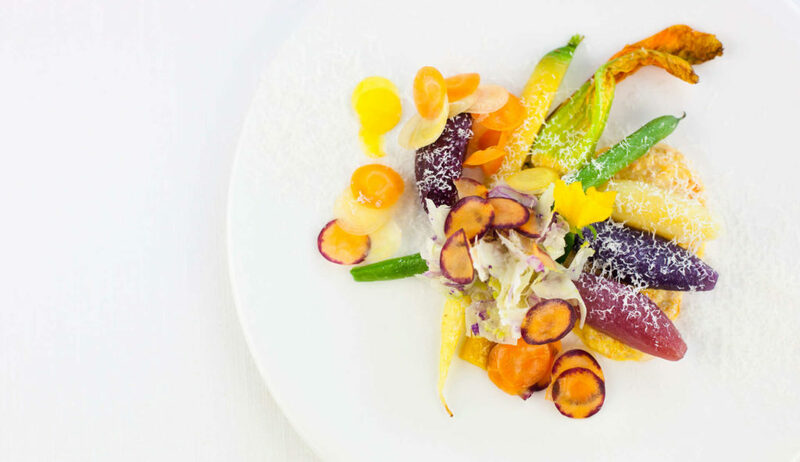 The Niseko area is home to some of the most delicious and varied cuisines of any resort in the world. If you’re feeling fancy then make a reservation at Kamimura, a Michelin-starred French-Japanese restaurant located in the Shiki building. For something more low-key but still super tasty, try A-bu-cha, Niseko’s most popular Izakya. The Alpinist, on the first floor of the Odin Building, is where you can get your cheese fix thanks to its menu of fondue and raclette. While you’re in the Odin building try Musu for fabulous cocktails and delicious tapas. Anyone with a sweet tooth should seek out Milk Kobo, where you can try the region’s freshest dairy products like ice-cream, yoghurt and many different deserts. For pizza try Lava Lounge or for a big bowl of ramen served the Hokkaido way, find Niseko Ramen! There is only one thing that equals the fun of riding powder, and that’s shopping! 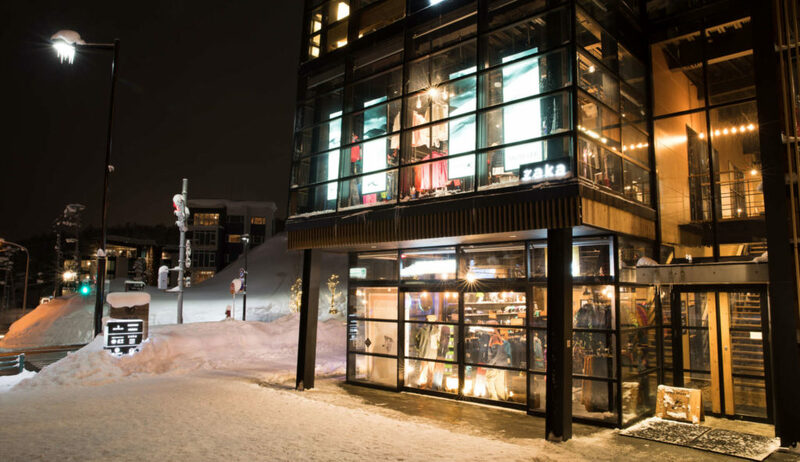 If you like your retail therapy with a touch of luxury then go to Zaka, Niseko’s home to premier snow brands, Moncler and Bogner. Niseko’s flagship Burton store is stocked full of hard and soft goods from the world’s most respected snowboard brand. 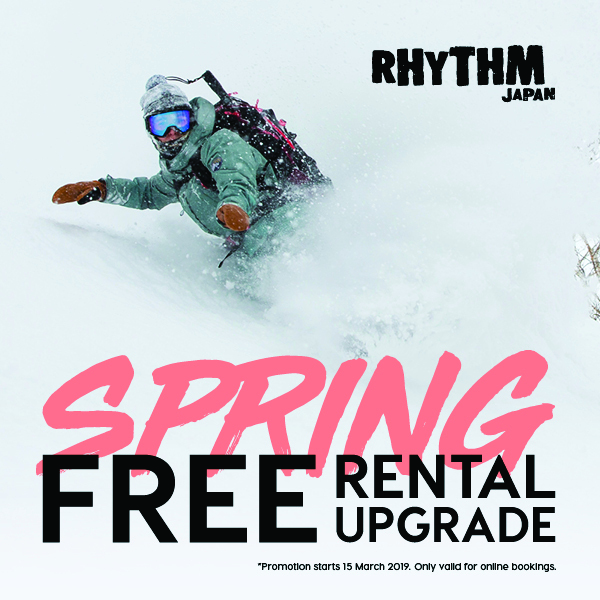 At Rhythm Summit (now located on the road above Rhythm’s main store, next to Niseko Realty) you’ll find everything you need for your next backcountry skiing or splitboarding adventure. Nothing beats relaxing in an onsen after a hard day on the hill. Visitors to Niseko are privileged to have access to many peaceful and beautiful hot springs that will help them unwind and recover. Many onsens here contain special mixes of minerals that can help with everything from muscle rehabilitation to skin rejuvenation. If you’re an experienced skier or boarder, a trip into Niseko’s backcountry should be at the top of your priority list. 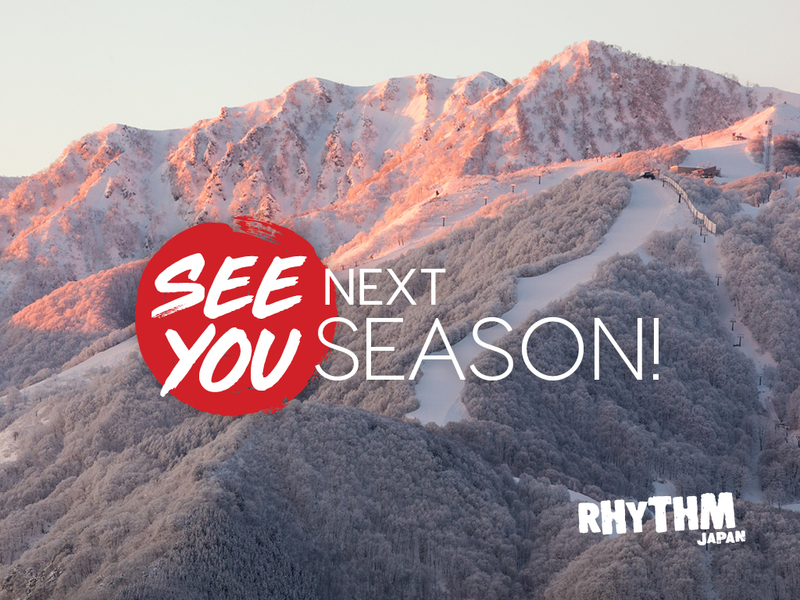 Rhythm Summit has everything you need from backcountry specific ski and binding setups or splitboards to telescopic poles, and all the necessary safety equipment. You can rent or make a purchase from many of the best brands on the market. Once you’ve got the gear, get in touch with one of Niseko’s many experienced guiding companies and head off on an adventure! If you want a day off the mountain or perhaps you’re not a skier or snowboarder, there are plenty of things to see and do. Sapporo is Hokkaido’s biggest city and is only 2hrs away by train. Otaru is a seaside port that’s definitely worth exploring and can be reached by train in 1.5hrs. Art lovers will enjoy a visit to Kiyoe Gallery, which showcases the talents of local artists. For another kind of cultural experience, you can book a tea ceremony at Somoza, where you will be served in a traditional tea room. 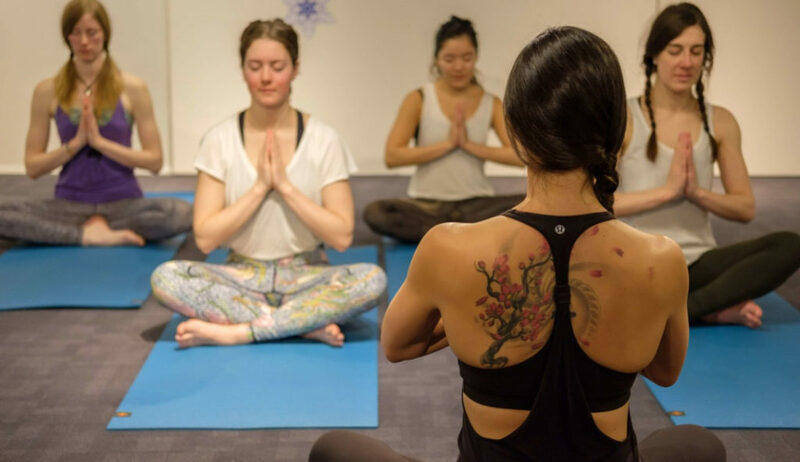 If you’re feeling physical try the indoor climbing wall at NAC, swimming at the Alpen Hotel or Yoga at AYA. 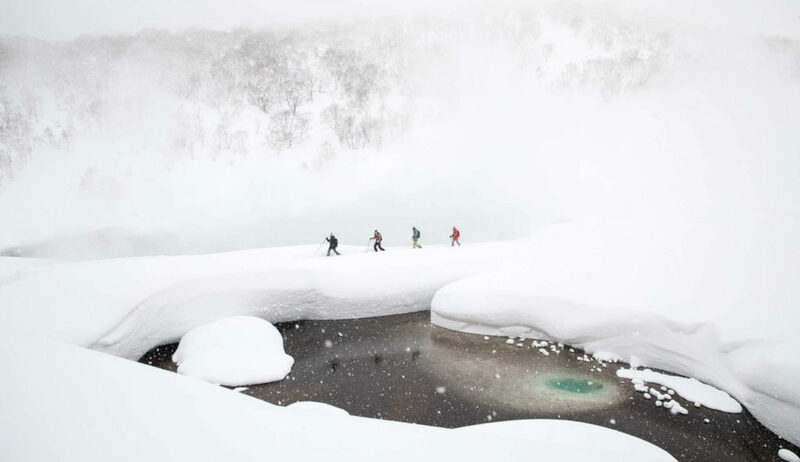 Perhaps you don’t feel like skiing or snowboarding but still want to take advantage of the incredible winter conditions. 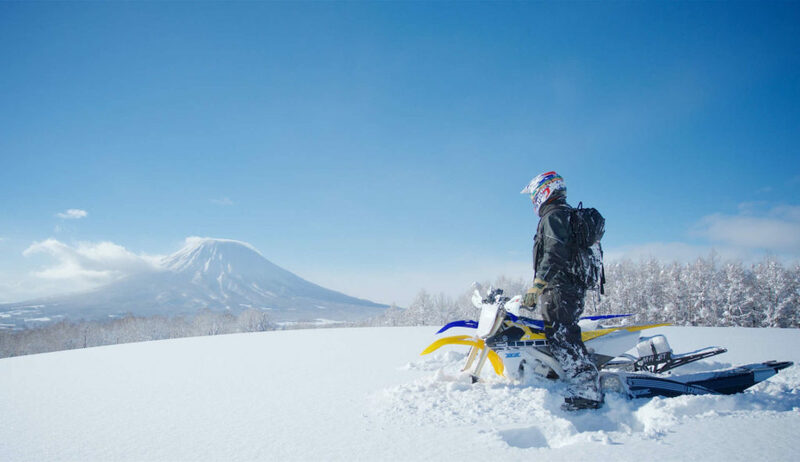 For those who want to transfer their motocross or enduro riding skills from the trails to the snowfields, book a snowbike tour with Niseko Snowbike Adventures. If you want your adventures to be a little more low-key, you can try snowmobiling at Hanazono. This resort area also offers snowshoeing and snow tubing. 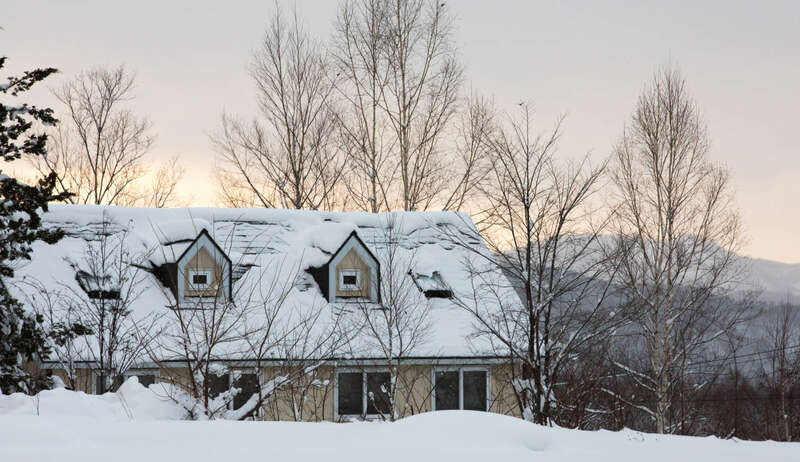 Over at Niseko Village they have trails for cross-country touring and even reindeer sledding!